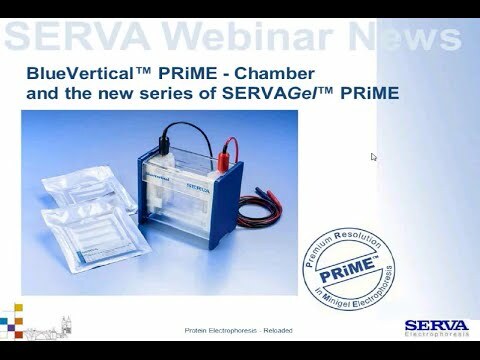 Dr. Reiner Westermeier speaks about the PRiME precast gels with longer shelflife and the new PRiME chamber. 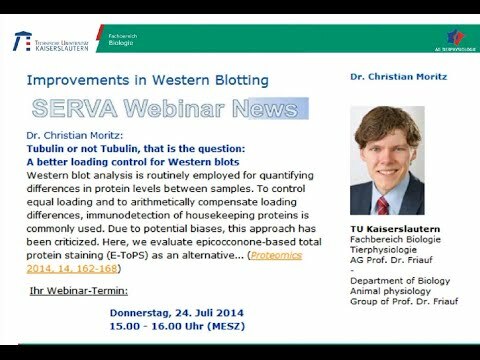 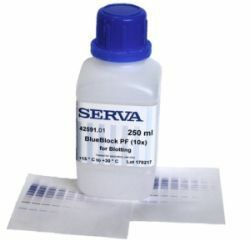 Dr. Christian Moritz speaks about the total protein fluorescence staining as a better loading control for Western blots. 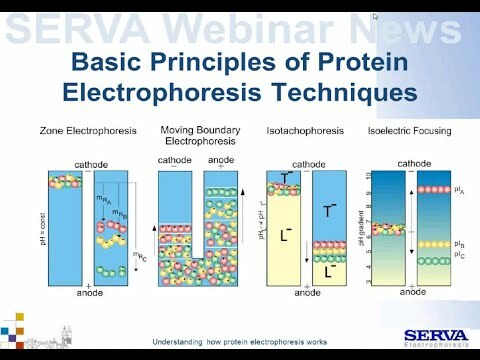 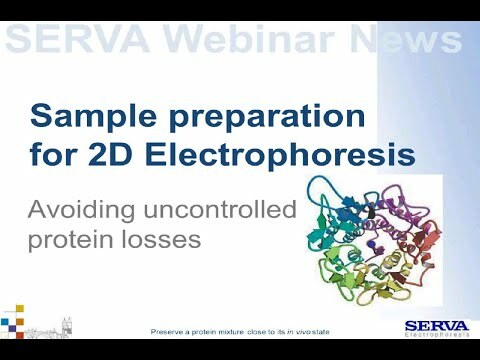 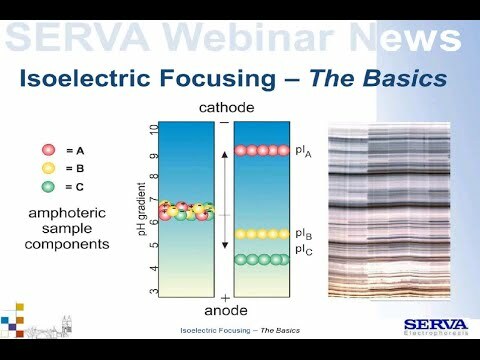 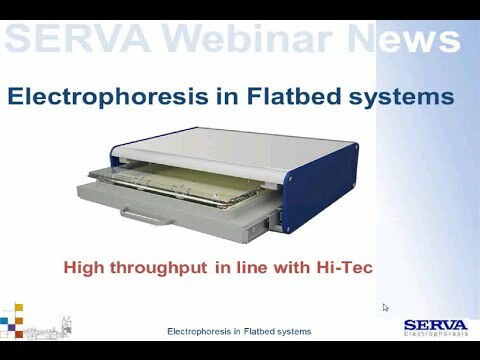 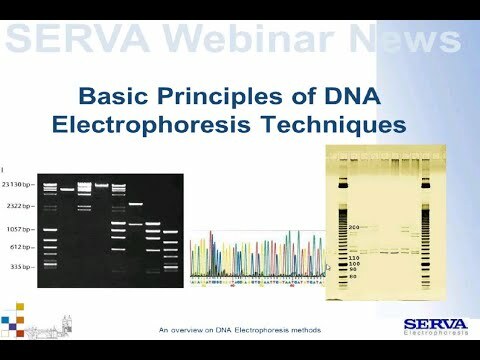 Dr. Reiner Westermeier speaks about dyes and lables to detect Proteins after electrophoresis. 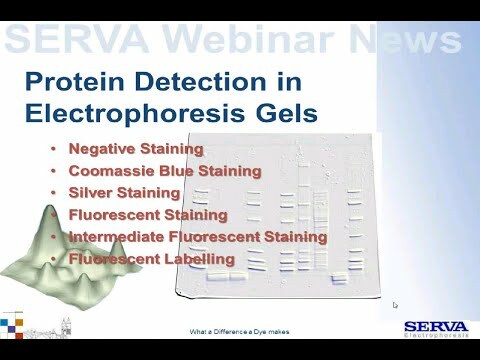 Dr. Reiner Westermeier troubleshoots odd gels of our customers. 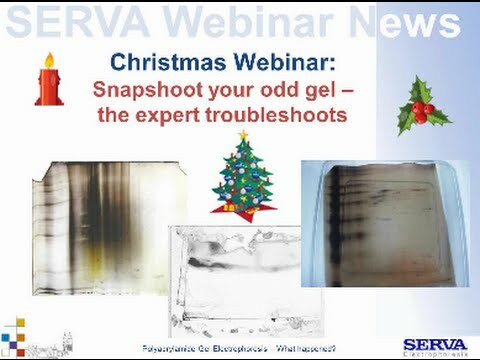 We wish a merry Christmas 2014 and a happy new year. 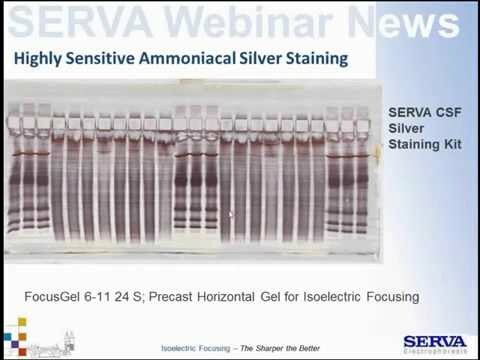 Your SERVA Webinar team.